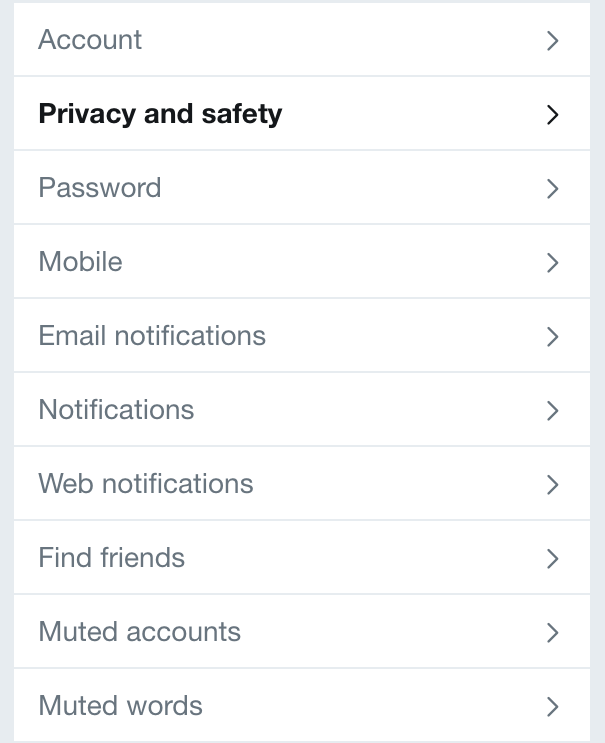 / How Do I Update My Twitter Privacy Settings? Every social media site is a data mine and the data they’re mining is us. What we post, when we post, where we are when we post, who interacts and what they say. Time of day, day of week, holidays, weekends, late at night, it’s all a gold mine for merchants who keep coming up with more and more sophisticated “AI” systems to figure out what their customers have in common and how to target them with adverts. For the social media sites, it’s how they actually generate revenue because if their service is free, they gotta pay the bills somehow. Twitter is no different and success ends up being the metaphorical two-sided coin; on the positive side, success breeds success and no social network can succeed without people using it. But on the negative side, we users are a finicky bunch with our data and privacy. Just because I am posting about my vacation, the car I drive, and where I live doesn’t mean I automatically want to share it all with advertisers who are paying Twitter – not me! – for the privilege of accessing my data record. And so Twitter wants to sell our data, but also wants to respect our individual desire for privacy.